Paul Greengrass has an extraordinary capability of taking real life stories and telling them in a dramatically engaging format, which almost anyone can watch and understand. Captain Phillips is a true story of the 2009 hijacking by Somali pirates of the US-flagged Maersk Alabama cargo ship. However, Greengrass doesn’t reduce this story to its simplified state. In an interview with Francine Stock (The Film Programme), he explains that the story is indeed complex and does have multiple layers of meaning. He, arguably, puts us right there, in the movie, simultaneously giving us a taste of great themes like globalization; we are briefly introduced to the lives of the Somali pirates and Captain Phillips likewise. 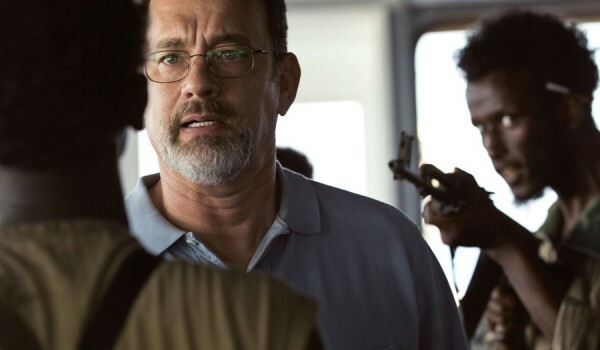 Tom Hanks is mind-blowing in his performance as Captain Phillips; it may just be the performance of his lifetime. Tom Hanks begins off as a typical man, shown by the opening shot to the movie where Hanks is in his family home, packing his belongings and giving a blue farewell. However, Hanks, later in the film, gets to shine. 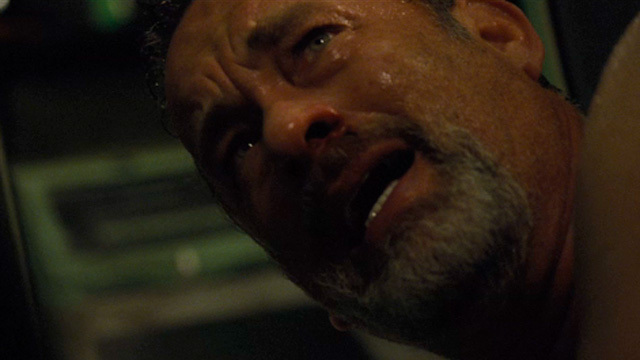 There is the fierce and jagged Hanks, alike to that of Cast Away, throughout the lifeboat scenes and the final scene is simply mesmerizing. Bakhad Abdi, the Somali leader, also gives a performance worthy to rave about. The Somali actors were actually kept apart until they first met the crew in live confrontation. This injects a shattering sense of realism into the hijacking scene. During an interview with the Daily Mirror Hank proclaimed: “I was truly petrified. We heard them coming and getting closer and, when they finally arrived, they burst onto the bridge and we saw these incredibly skinny, living, breathing guys for the first time. I can tell you it raised the hair on the back of all our necks.” It shows. A debut actor against a seasoned Hollywood pro is a rare occurrence, but Abdi looks and feels at home, he absolutely holds his own. The equal and opposite balance here is remarkable, it reminds us of the culture clash and that this is a pure story of two Captains going head to head. Neither are actually in control, the pragmatism is scary. As for the third act, it’s a nuts and bolt thriller designed to chew away at every last bit of you. Of course, the action is given a dose of Hollywood heroin: 3 large Navy ships, helicopters and a SEAL crew all turn up to resolve the hostage situation. What seems stupidly naive to me is that you could have the entire American forces on guard and it still wouldn’t make any odds, a hostage at gunpoint will always be a hostage at gunpoint. The power of the Navy’s presence is undeniably staggering and we feel incredibly impelled to get out of our seats and give standing ovations. But, this brings me back to my earlier point; it only took 3 men to do the deed. There will always be multiple points of view regarding true stories, but, besides America’s military surfeit, Greengrass doesn’t let the realism slide and opens the film up to wider themes. We are left pondering over poverty, the act of piracy, our society, our insecurities and many other reflections, interpreted upon personal replication. “There’s got to be something other than fishing and kidnapping people,” Phillips says to Muse, while the silhouette of a mighty warship falls over them. “Maybe in America, Irish, maybe in America,” Muse shrugs. This sentence really stuck with me. Upon Phillips’ reaction to Muse’s answer, we realize that actually, there really isn’t much else for these young men to get involved with. Towards the end of the movie we are made to feel mixed emotions, Muse is somewhat likeable in a nonconformist way. We’d rather everyone lived. “The film is one big lie.” The New York Post came out with. It is always interesting with a true story, such as Captain Phillips, to read opposing opinions. I remember Susan Wloszczyna, earlier this year, giving Rush two stars on Roger Ebert’s blog – the relationship between Hunt and Lauda was too infatuated for her. I couldn’t believe it at first, but, after a second glance, her opinions made sense. Everyone reads into movies differently. However, The Post had actually interviewed the real crew members from Captain Phillips’ ship. Of course, we get a complete contrast in the characters personalities to how Hollywood depicted them. “Phillips wasn’t the big leader like he is in the movie,” says one crew member. “The crew had begged Captain Phillips not to go so close to the Somali coast,” said Deborah Waters, the attorney who brought the claim. “He told them he wouldn’t let pirates scare him or force him to sail away from the coast.” In the movie we see Hanks look petrified by the pirates, and converse with the crew to not act so idle about the dangerous waters. A stark opposite. 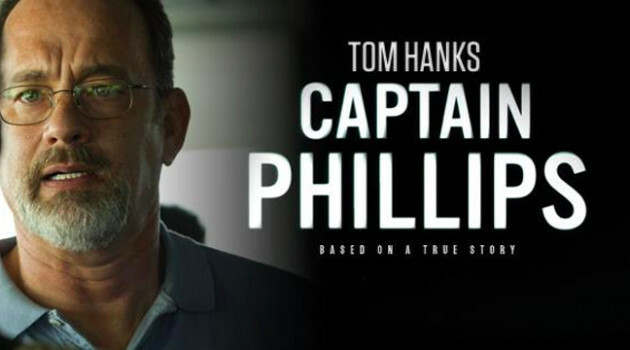 It sounds like Captain Phillips is a lot more complicated and a more interesting character than the one depicted in the movie. This inaccuracy doesn’t entirely bother me; Greengrass made the movie for his audience and it works. You will be drained of all your emotions and left stumbling out into the night after two and a half hours of heartache and tension. The beautiful, ominously tinted lens of cinematographer Roger Deakins will send you through rainstorms and in and out of every dark corner, wooded land and basement of the working-class Pennsylvania suburbs. This sinister mood is reflected in Keller Dover’s desperate state of ruthless apprehension to find the two missing girls. 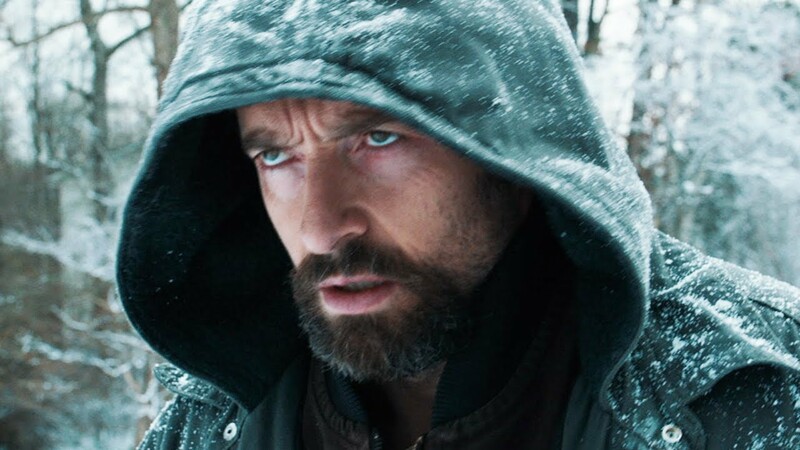 Hugh Jackman is electric in his portrayal of Keller, the survivalist who is strung on vehemence and religion. Instantly, Denis Villeneuve is dispensing a truckload of ethical themes for the audience to contend with. How extreme can one act in order find their daughter? Although the film runs for two and a half hours, all the actors are perfect throughout. There doesn’t appear to be a wasted frame with first rate editing from Joel Cox and Gary D. Roach (editors of many recent Clint Eastwood movies). Jake Gyllenhaal is an extremely talented actor and a perfect cast for Detective Loki; he is trying to stay an honorable detective without getting his hands too dirty. Keller, however, has other plans and isn’t prepared to hang around for Loki and his team. Loki and Keller are a picture-perfect match for solving a case, but it proves too challenging to be anything but quarrelsome. Yet, it is obvious that these two characters, in any other situation, would magnetise like best buddies. The screenplay by Aaron Guzikowski (writer of Contraband) is constantly forcing you to ask questions that don’t have answers. It is the thriller genre doing what it does best. 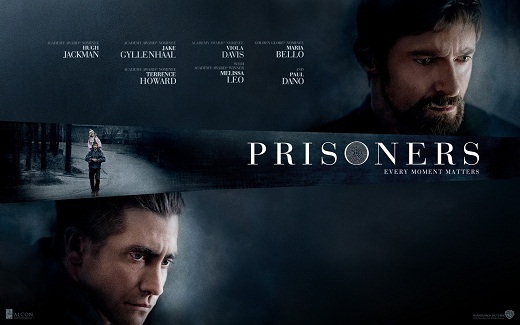 The title Prisoners is thought provoking, as it is not only the literal victims who are prisoners, but everyone involved in the situation at hand. The case is not over until the girls are found, as is always the case with crimes like this, one needs closure to move forward. Not knowing will eventually kill you. The parents are captured in this numbing light of despair; the atmosphere is so menacingly fraught upon the realization of the girls’ disappearance, that I almost felt a claustrophobic wave of air fill the room. You will become a prisoner to your seat, you need to be brave, but you will be left a more liberated individual than before.